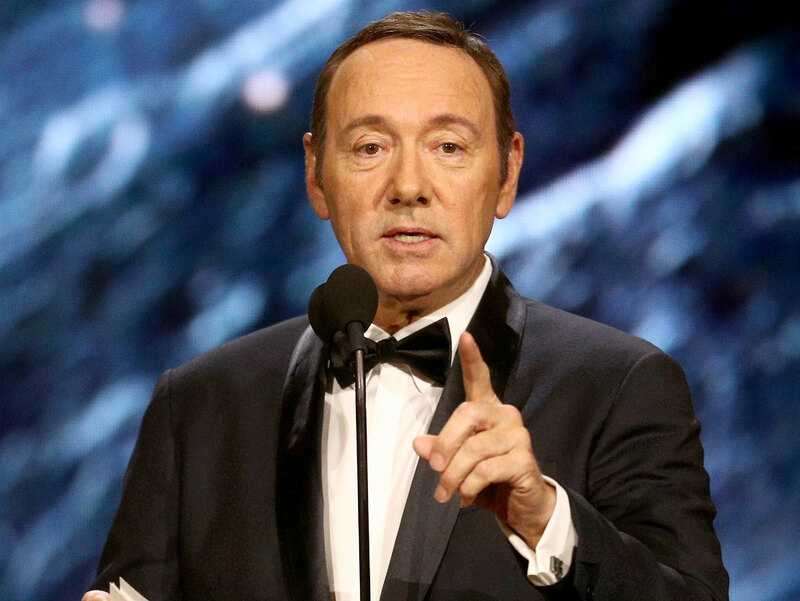 The Hollywood community, particularly some who identify as LGBT, are in outrage after Kevin Spacey issued an apology statement, which many feel was an attempt to overshadow allegedly sexually assaulting actor Anthony Rapp when Anthony was only a teenager, with coming out as gay. However, many celebrities have spoken out saying the actor is using his sexuality as a distraction from the real story. “Kevin Spacey has immense wealth & fame, and yet never came out as a gay man until he needed a distraction from this story –& Sympathy,” Glenn Greenwald said.